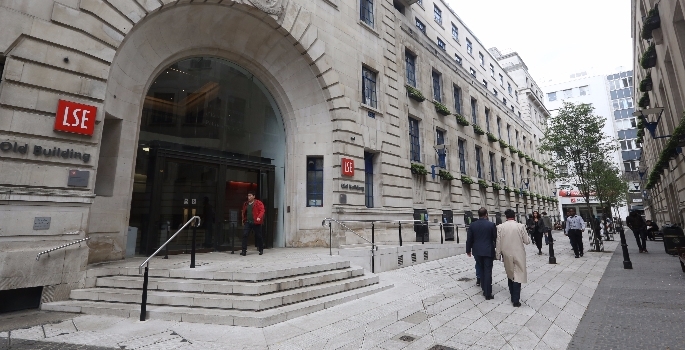 Imperial College London and the London School of Economics are the first universities to receive funding for their research projects in the fifth round of the UK Research Partnership Investment Fund. The two outstanding projects will receive £52 million of investment in 2018-19 and 2019-20, to drive innovation and support the UK’s economic growth. The projects will promote the development of world-leading research in biomedical engineering and the study of inequalities. Between them they attract over £106 million of additional private investment. Universities and Science Minister Jo Johnson said: “Capitalising on the incredible research and innovation taking place in universities up and down the country is key to the UK’s long-term success. Through the UK Research Partnership Investment Fund (UKRPIF), HEFCE has allocated over £450 million to 32 projects with funding from 2014-17, attracting £1.2 billion of investment from business and charities. An additional £400 million of funding was announced for UKRPIF in the 2015 Budget to 2021. Round 5 will allocate £200 million in 2018-19 and 2019-20, while a further round will allocate the remaining £200 million in 2019-20 and 2020-21. The remaining £150 million available through this round of UKRPIF will be allocated early this year. 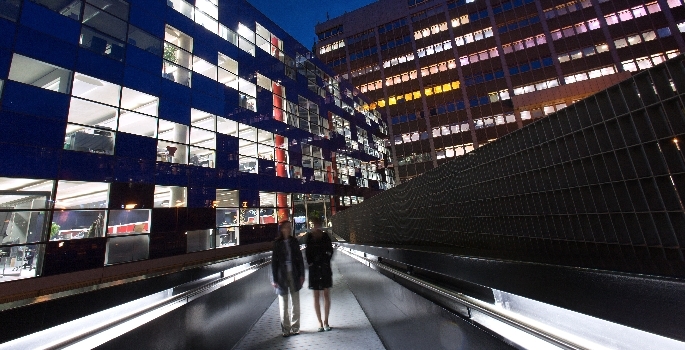 The two projects are the Biomedical Engineering Hub at Imperial College London, and the London School of Economics and Political Science’ International Inequalities Institute. The Imperial College Biomedical Engineering Hub is a visionary new facility that will bring engineers, scientists and clinicians together, collaborating to develop solutions to some of the most pressing biomedical and healthcare problems of our time. Based in the Michael Uren Biomedical Engineering Research Hub on Imperial’s new White City Campus, the facility will house a clinical facility side-by-side with multidisciplinary laboratories and offices for translational research initiatives. It is designed to facilitate the seamless translation of cutting-edge research into real-world clinical solutions. Understanding the complex causes, nature and consequences of rising inequalities is a pressing global challenge. The risks to social cohesion, democratic systems and economic prosperity demand evidence-based interventions. The International Inequalities Institute will become the world’s premier centre for interdisciplinary research on inequalities. It will pool and facilitate the best research, and create a generation of scholars with the complex social science tools necessary to understand current and future inequalities. Purpose-built research facilities will spark new ideas and innovative solutions, involve research users in conception, design and delivery, and bring research ideas to practical implementation.